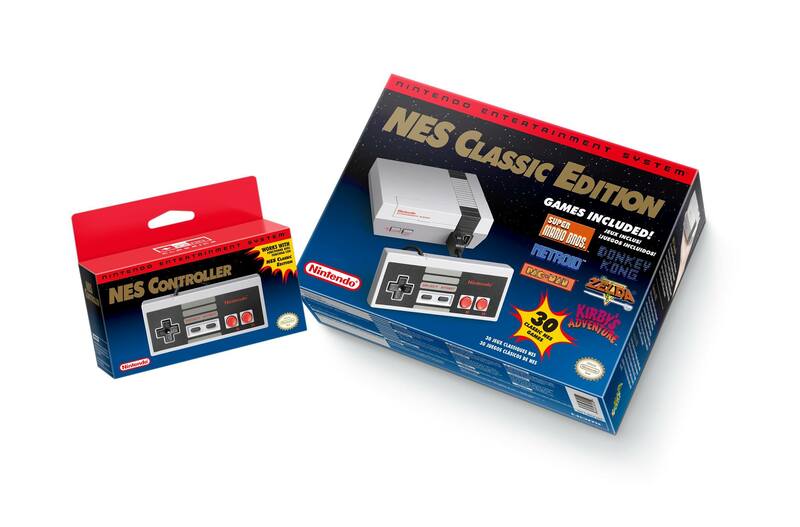 #TBT: NES Classic Edition Headed to Retail 11/11 | "DESTROY ALL FANBOYS!" Well, Nintendo can REALLY keep a secret, huh? Between the current Pokémon GO madness, blowing fans away with The Legend of Zelda: Breath of the Wild at E3, STILL keeping the specs and images of its upcoming NX system offline other than a few patents found online for what looks like a pretty interesting new device, and now THIS. Holiday Gift Guide 2016 alert, that’s for sure. What, you don’t have a facebook account? Yeah, yeah, I know, I know. Fear not, I got your back. The full press release is right below the jump, if you feel like feeling old and reading a lot like you used to. This entry was posted in 2016, Commentary, DAF, Features, Humor, Updates and tagged Artech Studios, Buy It!, Facebook, Gifts, Holiday Gift Guide 2016, NES, NES Classic Controller, Nintendo, Nintendo Entertainment System, Nintendo Entertainment System: NES Classic Edition, Nintendo of America, Nostalgia, November, Shut Up And Play It!, TBT, Tech, VGA 101, Videogame Appreciation 101 by geelw. Bookmark the permalink. Get out! And it’s actually made by Nintendo. This is great. Day one buy for me! I could nit-pick over a few of the included titles but there is still lots of great games included in the 30. There’s a high probability that this will wind up under the Christmas tree for me. My first thought when I saw the press release was “Eh. I’d replay maybe one or two of these.” Then I looked at the list again. Then again. The number I’d like to replay keeps getting bigger. 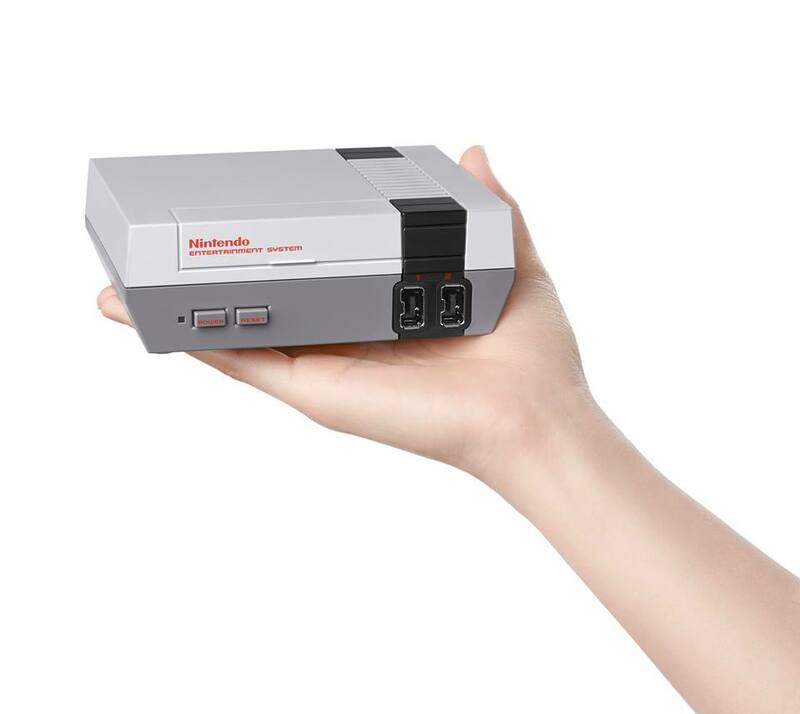 Pingback: Retro-Bit Generations Just May Give That NES Mini A Run For Its Money | "DESTROY ALL FANBOYS!" Pingback: Retro-Bit Generations Games List (So Far): Better Than Expected Makes It A Better Deal | "DESTROY ALL FANBOYS!"